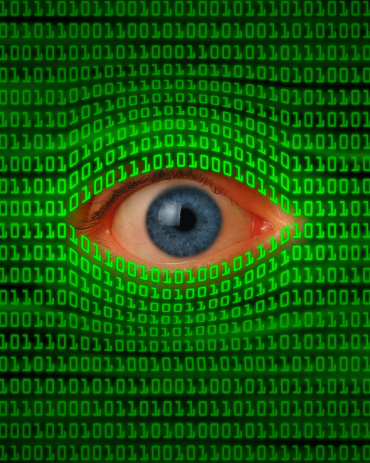 It's no secret now that governments routinely spy on their citizens, for reasons ranging from interest in actual criminal activities to simply wanting to try to intercept naked selfies. However, now the team at Wikileaks has released the exact software used to spy on you, hoping that once it is more completely understood, it can be more effectively stopped. As reported by engadget.com, Julian Assange and his colleagues have openly posted the FinSpy PC and Fin Fisher spy platforms in an effort to spur developers to update more thorough privacy measures against them. The Wikileaks team also hopes to make it more difficult for governments to abuse the technology to root out whom they consider undesirable. Australia, Italy, Pakistan and other nations have been proven to use the software against "dissidents" on their turf, regardless of what computer platform the suspicious party is running. Although keylogging and webcam monitoring are among the elements of the revealed software, it is hoped that these will not be abused by the masses and if they are, that a quick antidote will be available soon. Now we know what weapons the powers-that-be have chosen, we can fight them more intelligently. Sometimes the surveillance state needs a faceful of e-mace. The software brings the best and effective solution for data recovery. You will get the deleted data recovered in an easier way. All the erased data from your computer hard drive can be re-stored for their future usage. You will not get even a single file or folder removed by using the software for recovering the deleted data.